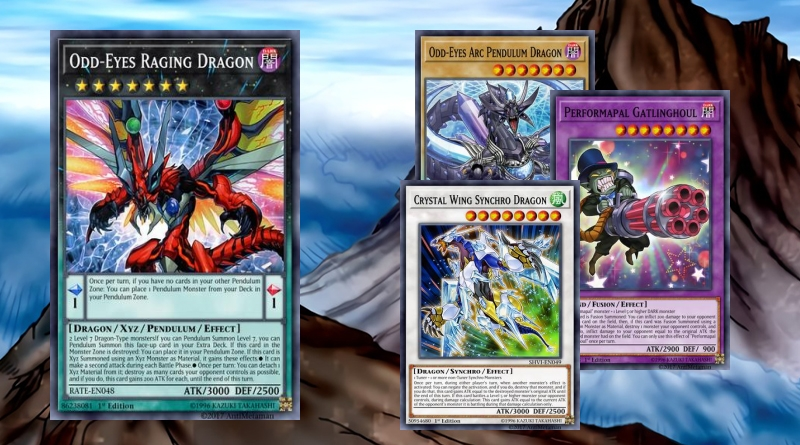 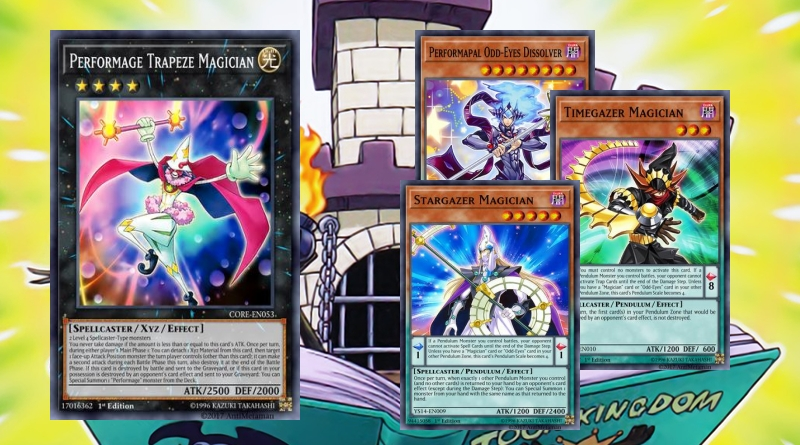 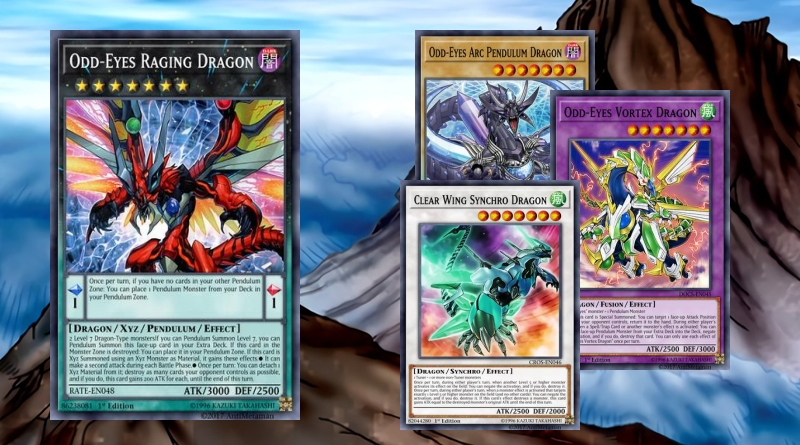 Odd-Eyes deck that revolves around pendulum and link summoning. 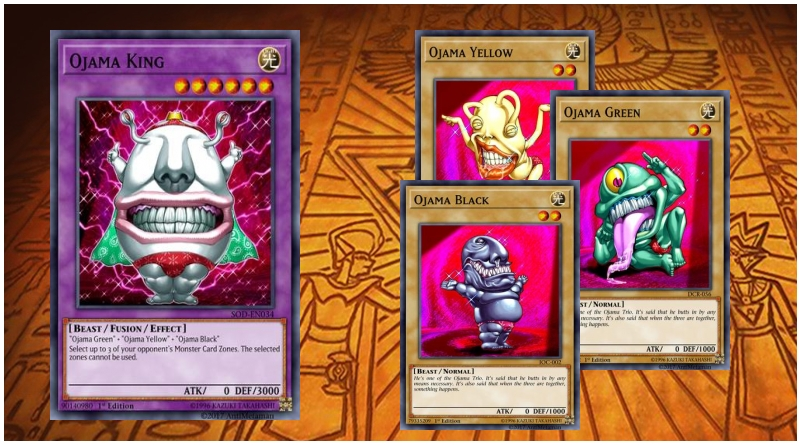 Ojama deck. 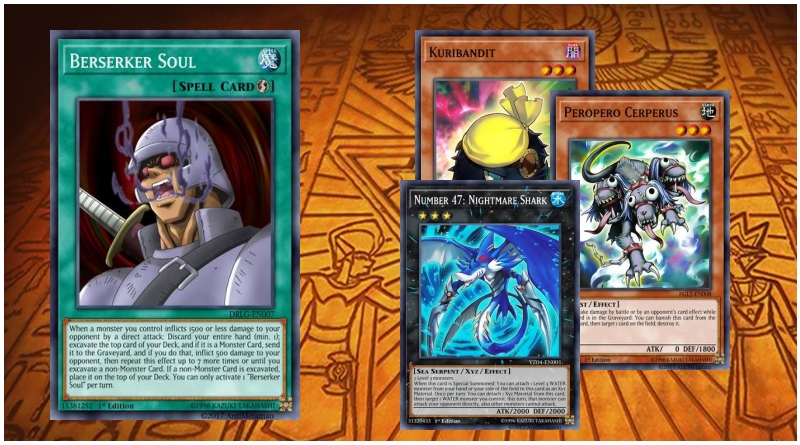 Not the best deck, but you know you want to try it.